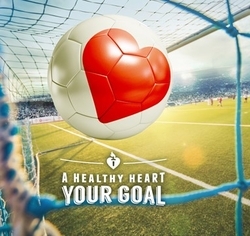 Working with our members and partners, we are promoting heart health and fighting against cardiovascular disease at the UEFA Women's Euro 2017. 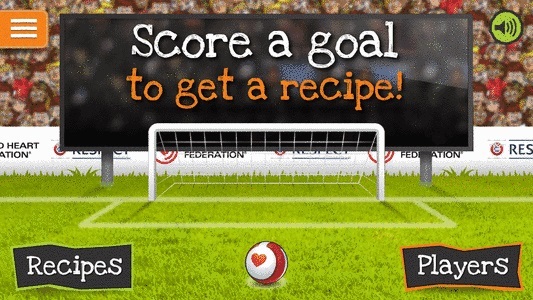 A cookery app which gives young people the opportunity to cook the same heart-healthy recipes as some of the world’s top footballers. 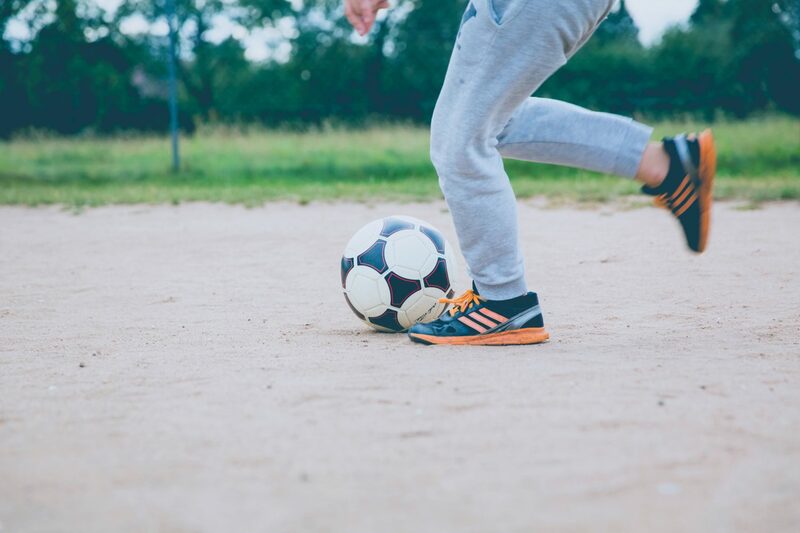 A campaign to improve access and awareness of physical activity in children living in selected low-income urban neighborhoods.